The best way to get to know Texas A&M University at Galveston is to visit our campus. Discover what is waiting for you in Galveston. Texas A&M University Galveston Campus is located in historic Galveston, TX on the central Texas coast. With its mild, semi-tropical weather year round, Galveston Island’s nearly 48,000 residents enjoy an abundance of outdoor activities throughout the year. Galveston Island boasts 32 miles of beautiful Texas beaches, of which 10.4 miles is protected by the sea wall, built after the Great Storm of 1900 to shield the Island. 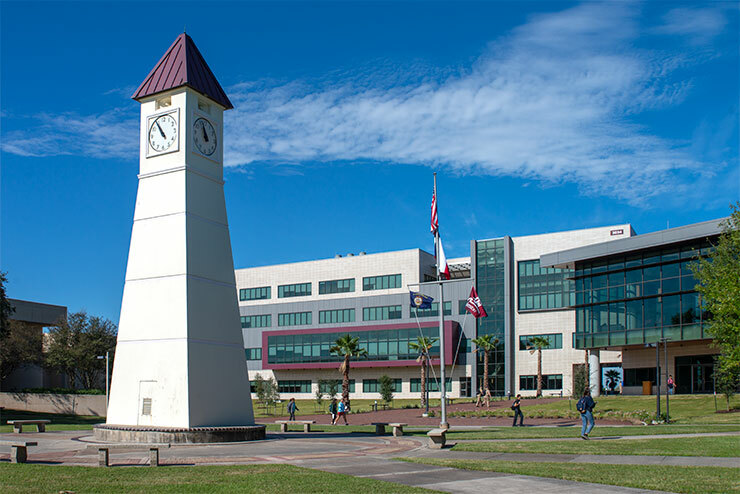 With its close proximity to Houston, it’s just 50 miles from the city’s center; students at Texas A&M University Galveston Campus have access not only to historic Galveston Island, but also the fourth largest U.S. city, Houston. Galveston Island, TX offers a close-knit, small town atmosphere with all the amenities of a major metropolitan area. There are many sights to see on Galveston Island all year round. 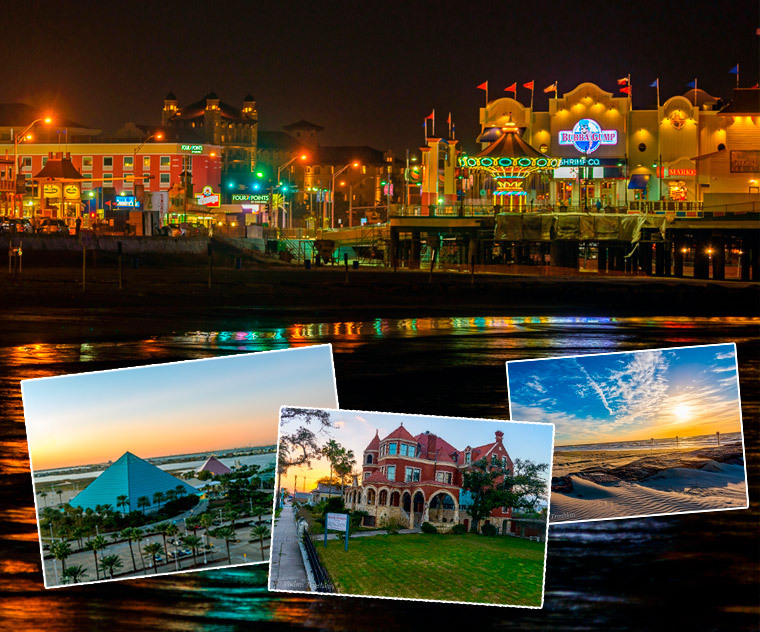 From vibrant downtown Galveston all the way to Seawall Blvd., Galveston Island has many great attractions to offer. Moody Gardens, Schlitterbahn Waterpark, 1877 Tall Ship ELISSA, the OCEAN STAR Offshore Drilling Rig and Museum, and The Grand 1894 Opera House are some of the many attractions located on Galveston Island. The Strand is the location of many well-known Galveston events, including the two largest, Dickens on the Stand and Mardi Gras! Galveston. 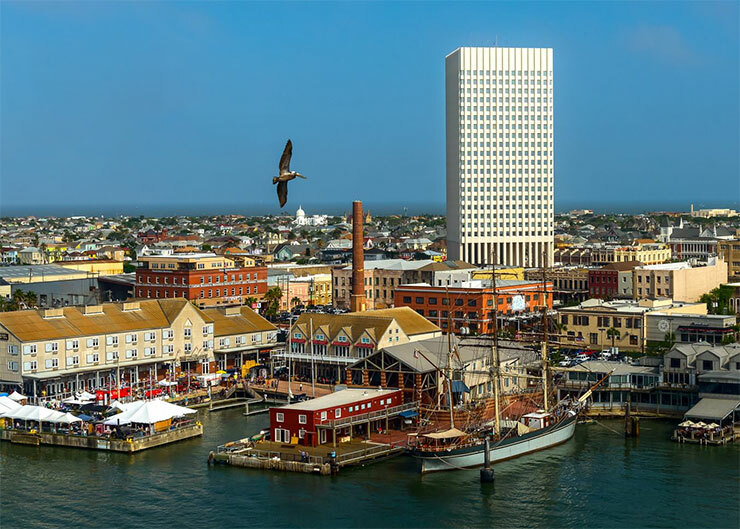 Galveston also has several other island events, including Art Walk, the Historical Homes Tour, Oktoberfest, Galveston Island Beach Revue, July 4th fireworks, Yaga’s Wild Game Cook-off and Lone Star Rally to name a few. Galveston Island has many housing options for students, with average one-to two-bedroom apartments ranging from $500-$800. With many living, dining and entertainment options, Galveston Island is a wonderful place to live. Galveston Independent School District serves the nearly 6,500 students on Galveston Island and Bolivar Peninsula with five elementary schools, four middle schools, two high schools and an early childhood learning center. 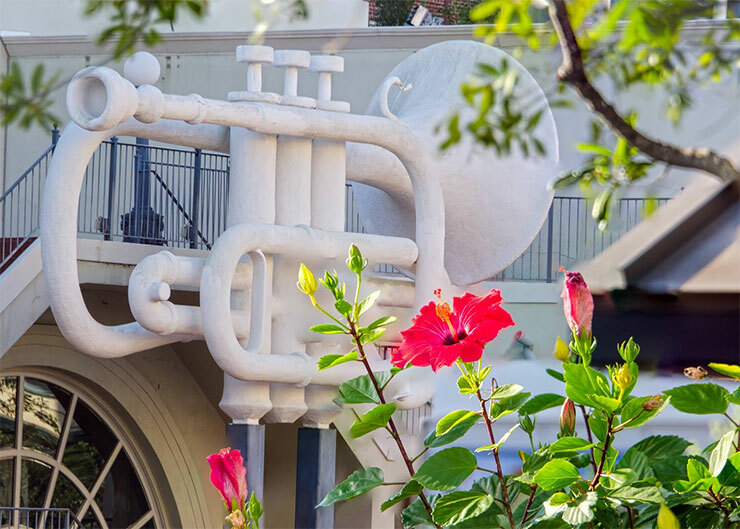 With a rich cultural history and first-rate amenities, Galveston has something for everyone. The 1st and 3rd Friday of every month at 10am, prospective masters and doctoral students and their families can meet with representatives from the Graduate Studies Office for an informational session and tour of the Texas A&M University at Galveston campus. To schedule a campus visit, please contact gradstudies@tamug.edu. Tours will not be offered the weeks of Spring Break, Thanksgiving and Christmas. 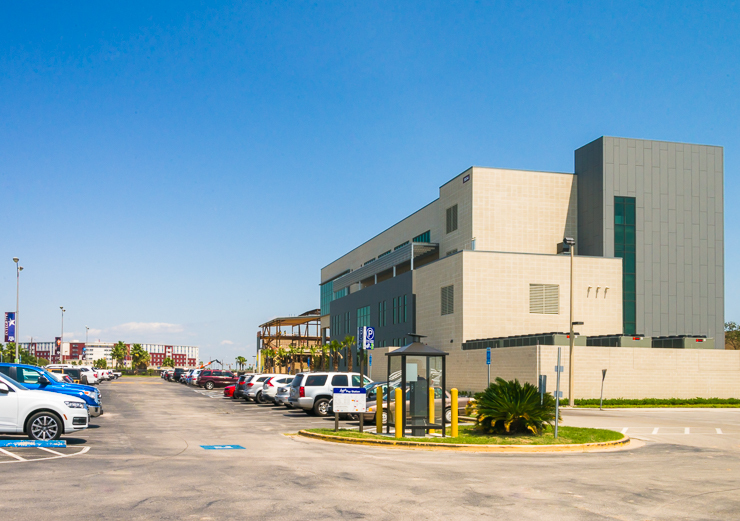 Visitors to the Texas A&M University at Galveston campus have access to a variety of Visitor Parking spaces on campus. The most convenient spaces to the Graduate Studies Office are located directly in front of the MAIN Academic Complex. Please visit www.tamug.edu/AdminAux/parking/Visitor_Parking.html to learn more about visitor parking. For more information, please contact gradstudies@tamug.edu.